Peter Hawkins said he got huge satisfaction from being full time bike ride, though there are lots of things he won’t miss about the life. 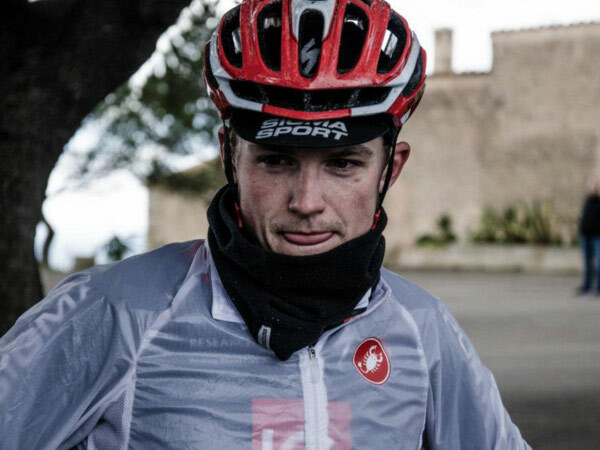 Enjoying the first weeks of life away from being a full time racing cyclist, former pro rider Peter Hawkins said he is looking forward to the next chapter in his life. 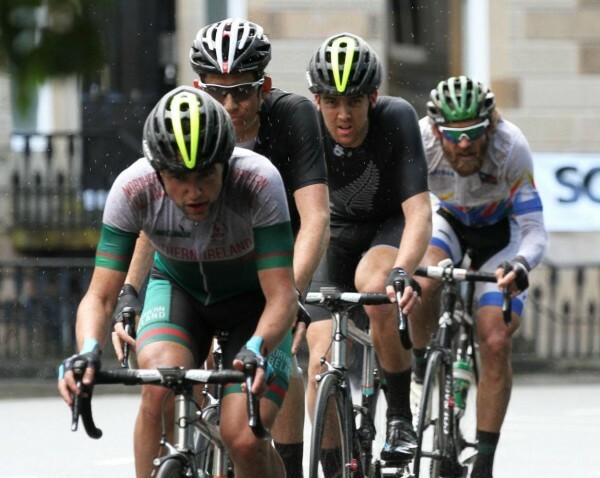 The Belfast man was national criterium champion twice, rode at Continental level for IG Sigma Sport and for Madison-Genesis and took the yellow jersey in the Rás two years ago. He also represented Ireland numerous times on the road, as well as Northern Ireland at last year’s Commonwealth Games in Glasgow. And before focussing the final years of his career around the UK pro scene he raced for many seasons in Continental Europe. Looking back on his career and his decision to hang up his racing wheels and face ‘the real world’, he appears to have few regrets. “I originally planned to race the full season,” he explained of the current campaign, during which he raced mostly in Belgium for CTC Tomac. “But I found without the incentive of pushing for another contract at the end of the year I just wasn’t able to motivate myself; to push as hard in training or in racing to perform at the level l’ve been at for the last few years,” he explained. “Instead of racing the rest of the season half-heartedly I decided to just stay in Ireland after the Rás, do a few races and make the nationals my last race. “The fact it was pretty close to home and had most of the Irish cycling community there, north and south, just made it feel like the right thing to do,” he added. Hawkins said retirement from full-time racing is something he’s been planning a while so he’s got the road ahead well mapped out. “The biggest challenge will be adjusting to being a lot busier than I have been,” he said. “Being a full-time bike rider is tough but you do have a lot of down time. Hawkins was no stranger to gaining national selection for major events. 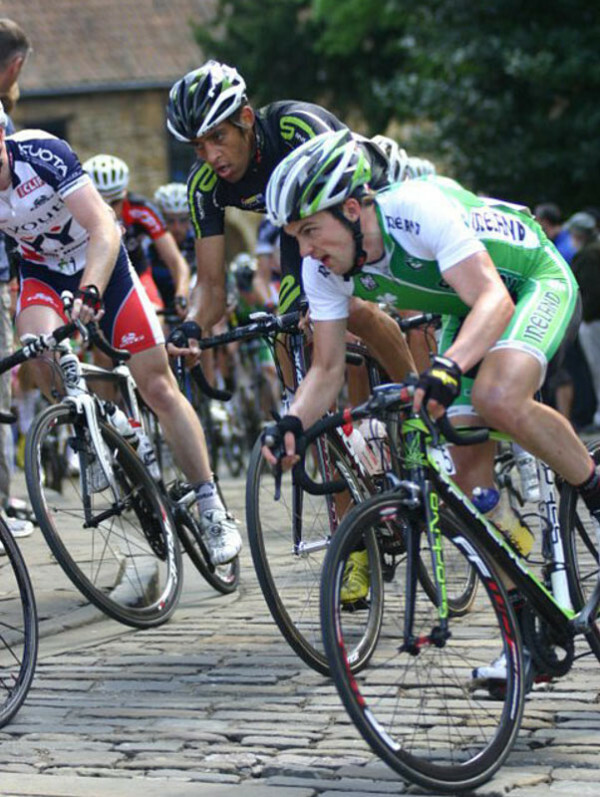 Seen here riding the Lincoln GP in 2011 on his way to 14th on the day. “I’m starting a PGCE at Newcastle University in September to train to be a Maths teacher,” he explained of his immediate plans. “It’s a pretty intense year and teaching itself will be hard work. “I’m sure there will be days when I’ll look out the window at the sun shining and think to myself; ‘you used to get paid to ride your bike’. That’s not to say he wasn’t fearful about entering the ‘real world’. “I was for a long time but I feel like in the last year I’ve come around to the decision and I’m ready to move on. “There are obviously things I’ll miss but there are also many things I won’t. “It’s simple things like having to have my bike with me wherever I go, constantly think about my diet and not being able to go to birthdays, weddings and music festivals. Asked what day he’ll be telling his grandchildren about in years to come, he was quick to point out that bittersweet day on stage 3 of the An Post Rás in 2013. “The worst crash of my career on one of the biggest days of my career… I’ll still be able to show them the scars too,” he said of his race-ending fall having just taken yellow the previous day. Hawkins rode for IG Sigma Sport in 2012 and 2013 before moving to Madison Gensis for last year. He had a fantastic season in 2012, winning a string of races in Ireland and emerging as one of the most consistent riders in the Premier Calendar before eventually taking 4th overall. He was 13th overall in the Rás, getting inside the top 10 on five of the eight stages and marking himself out as a potential winner in the years that followed. He also rode a very strong Tour of Britain in 2012, with a best result of 5th on the opening stage into Norwich. His aggression on that race saw him make a number of prominent breakaways and resulted in a trip to the podium for the combativity award. At the start of 2013 year he appeared to be going perhaps even better than 2012 and was clearly watching his form in advance of the Rás where he was looking for a stage win and possible outright victory. Leading the group at the Commonwealth Games in Glasgow last year in the colours of Northern Ireland. 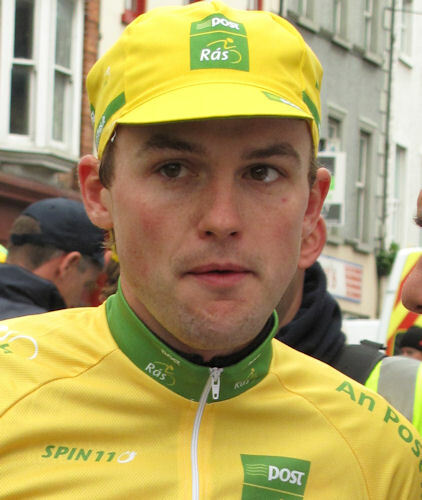 He took 4th on stage 2 into Nenagh, lifting the yellow jersey from the shoulders of stage 1 winner Conor Dunne (Iverk Produce Carrick). However, on his first day in yellow, Hawkins crashed on stage 3 into Listowel and was forced out of the race with a broken collar bone. While he returned to racing before the season was out, he did not recapture his pre crash form. 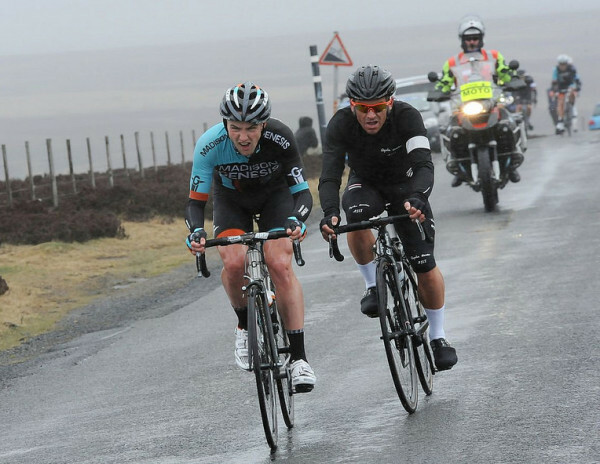 However, last year he rode very well for Madison-Genesis. 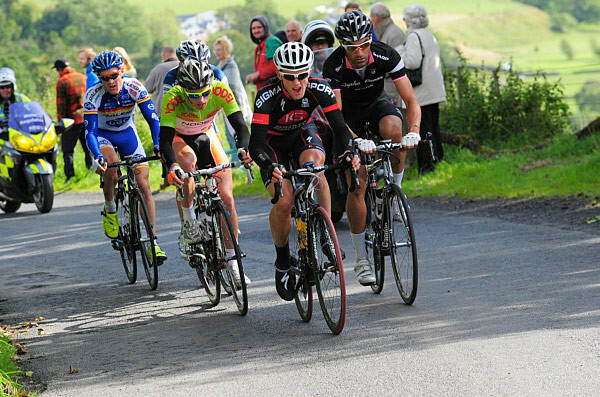 He was 2nd and 6th on stages of the early season Tour of the Reservoir and finished 2nd overall. He was beaten in the battle for yellow only by then team mate Alex Peters, who has just signed for Team Sky.